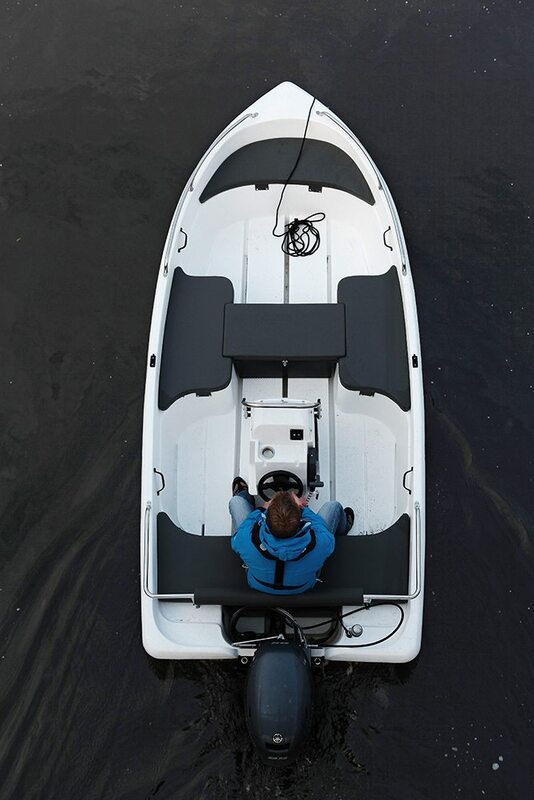 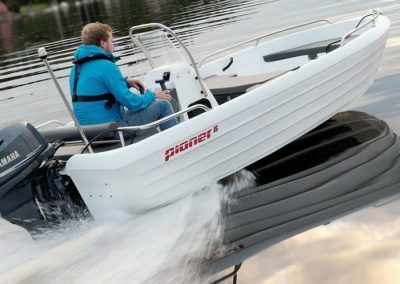 The Pioner 15 is one of Norway’s best-selling boats, which is not surprising considering its versatility. 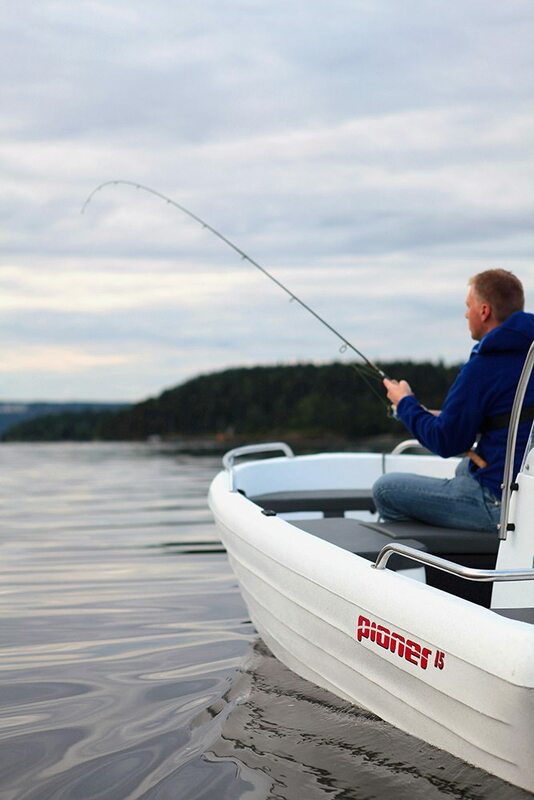 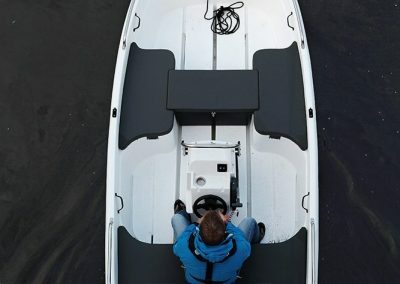 The Pioner 15 is a robust boat that you can safely rely on. 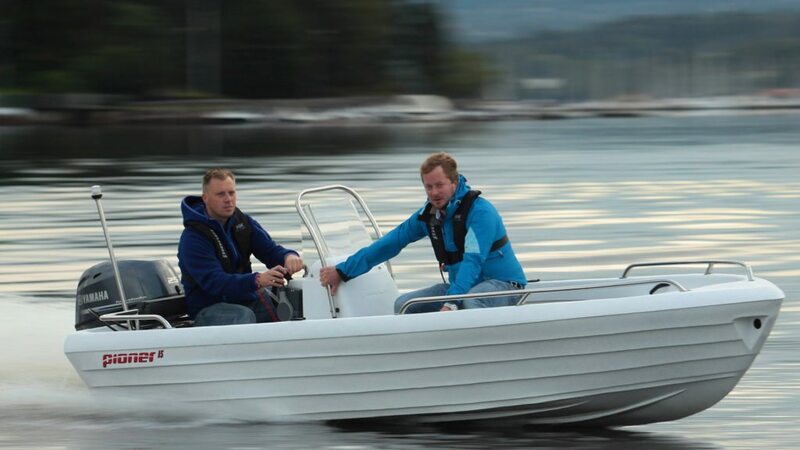 This spacious 15-footer has ample room for five people, and is extremely stable and seaworthy. 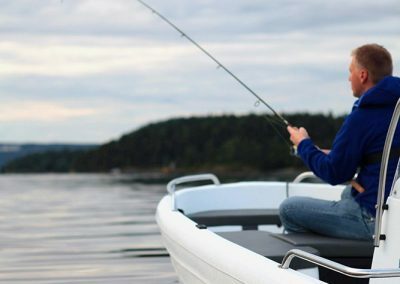 Two lockable storage areas help to keep items safe and dry. 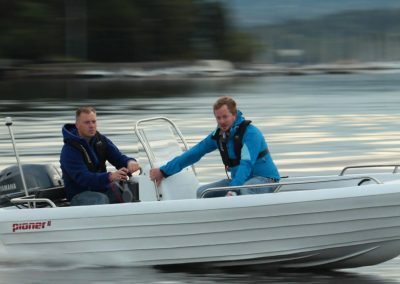 The boat can withstand rough treatment, has a simple design and a maximum speed of 25 knots.